You can host a killer party anytime, all you have to do is team up with The Murder Mystery Company! Our criminally fun crime scenes are perfect for team building days, fundraisers, birthday parties, corporate events, and everything in between! Work with your very own personal Crime Scene Coordinator to plot the most perfect murder mystery party New Jersey has ever seen. Give your guests an interactive experience unlike any other with a murder mystery party at your upcoming New Jersey-area event. We’ve got themes galore, so check them out and pick the one that will take your upcoming private event to the next level. We even have customizeable shows, so you can have it just the way you want. 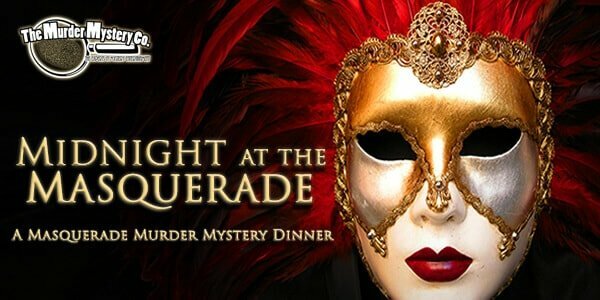 Start planning the party that everyone will be talking about with The Murder Mystery Company today! We’ve fought tooth and nail to grow The Murder Mystery Company into the second largest theater company in the country. 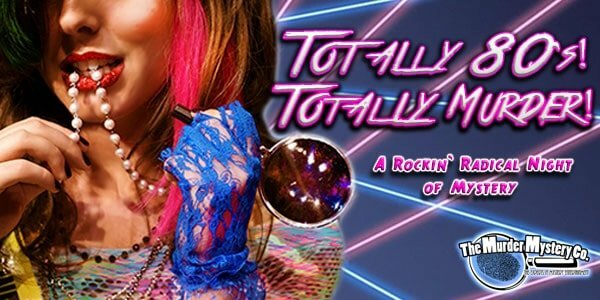 We couldn’t be more excited to be able to share our murder mystery parties in New Jersey! 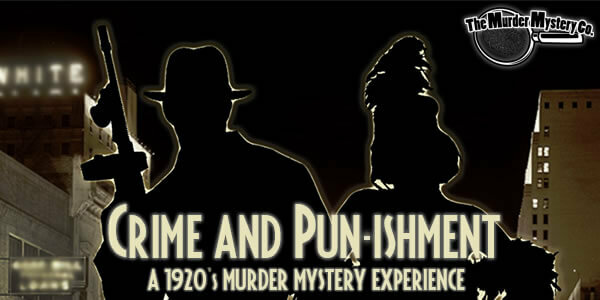 Now you can have two hours of mystery, intrigue, and murder at your private event, anywhere in New Jersey, all you have to do is click or call us to start planning today! The Murder Mystery Company has been perfecting the art of mystery, intrigue, and murder for years. We make sure our shows and our performers are at the top of their game with our exclusive training program, the GRIMprov Method of acting training. This training ensures that when our mystery experts are at your murder mystery party in New Jersey, you are getting top notch entertainment, guaranteed.